Hello, there! 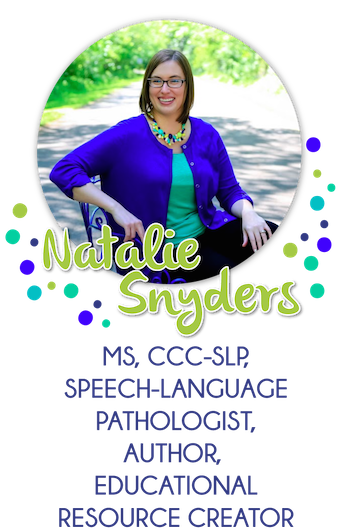 My name is Natalie Snyders, and I am a speech-language pathologist located in Oakwood, Illinois. As a school SLP since 2009, I have experience with students ranging in age from preschool to high school. 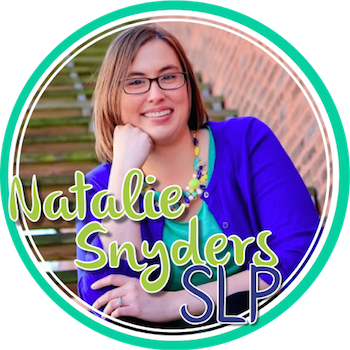 I also serve as president of Snyders Publishing, Inc, which is a small, family-run business focused on providing quality materials for speech language pathologists and classroom teachers. Outside of work, I love reading, a good cup of hot tea, and beautiful colors! I also enjoy spending time with my husband and our three fur babies (Walden, Elora, and Lily). 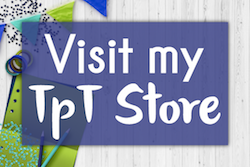 My goal is to share therapy ideas and materials with other SLPs and students in speech-language pathology. My motto is to make life easier and a bit more beautiful for the busy school SLP! If you want to reach out, feel free to send an email to natalie@slpnataliesnyders.com. You may also follow me on TeachersPayTeachers, Facebook, Pinterest, and Instagram. If you are interested in working with Natalie for professional development or individual consultations, please contact her directly at natalie@slpnataliesnyders.com with specific details of your request. Please note: limited opportunities are available, as Natalie is a full time school based SLP in addition to her online work. 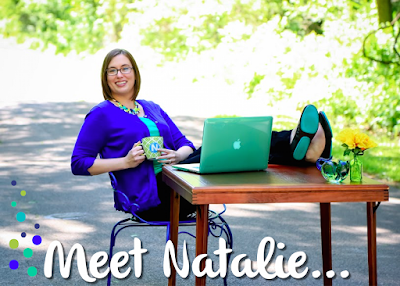 Natalie’s professional development schedule is currently full through May 2019. A full day professional development conference, offering practical therapy ideas and tips that can be implemented immediately by busy school-based SLPs that travels around the country (2017: Anaheim & Chicago; 2018: New York City; 2019: Raleigh, NC). Presented with Maureen Wilson (The Speech Bubble SLP), Hallie Sherman (Speech Time Fun), and Felice Clark (The Dabbling Speechie).